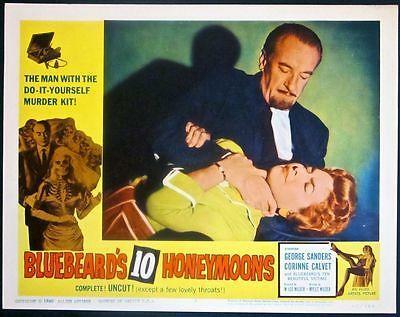 Big Valentino image of him smoking a pipe. 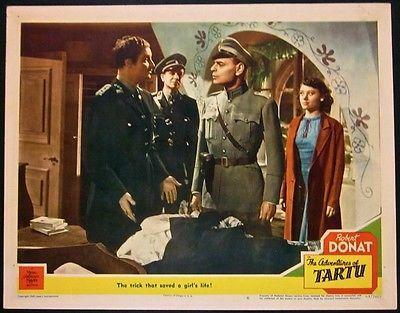 Featuring a red tone “Rodolph”. 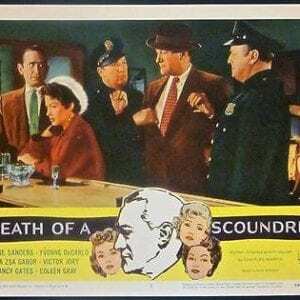 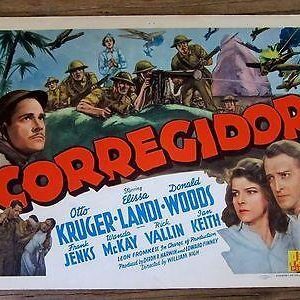 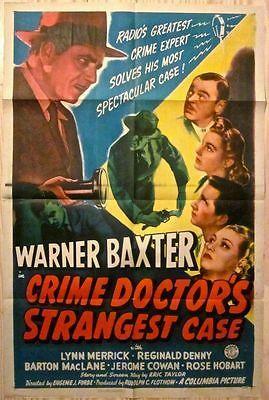 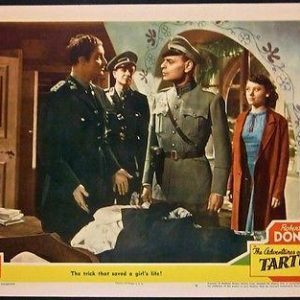 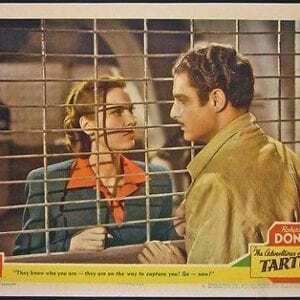 CORREGIDOR '43 TITLE CARD ~ OTTO KRUGER & ELISSA LANDI MILITARY THRILLER! 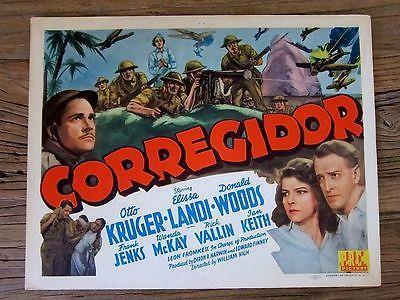 CORREGIDOR ’43 TITLE CARD ~ OTTO KRUGER & ELISSA LANDI MILITARY THRILLER!